multilingual site, SEO measures and site operation etc. We carefully hear your requests and make plans which suit to each customer. We supply various work, such as Web site production, EC site production, application development, 3D production, multilingual site, SEO measures and site operation etc. We carefully hear your requests and make plans which suit to each customer. Please feel free to contact us! As well as creating a new web site, renewal of existing web site is also possible. We respond to various requests such as the creation of landing site and brand site aiming at guiding to web page. Multilingual support for English as well as Asian languages is possible. Nice appearance of site is important, but convenience and marketing storategy is also and more important. We think Website shall indicate client's brand image and/or products. Our Website is considered seriously how to convey better with the user's point of view. We do not end up with the production of the site only. We also support the customer's business and goals, such as management of the site, delivery of e-mail magazines and analysis by segment. We develop platforms that can be sold your merchandise online and support its operation for long term. We ask for consultation, we plan strategy tailored to customer's purpose such as branding of company and products, web marketing promotion, sale, we will propose optimal web strategy with emphasis on customer's product and brand concept. Nice appearance of site is important, but convenience and marketing strategy is also and more important. We think EC-site shall indicate client's brand image and/or products. Our EC-site is considered seriously how to convey better with the user's point of view. 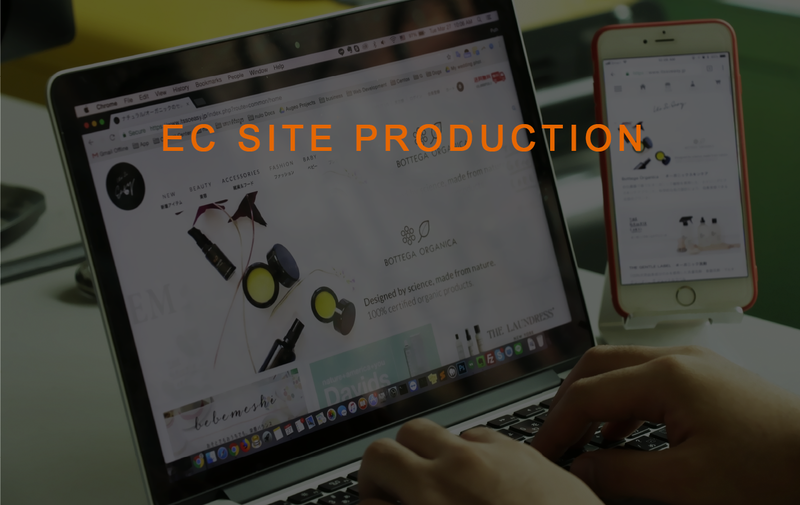 In addition to site production, we also support the operation after launching EC site, the sales improvement measures and the attracting visitors to expand further business. 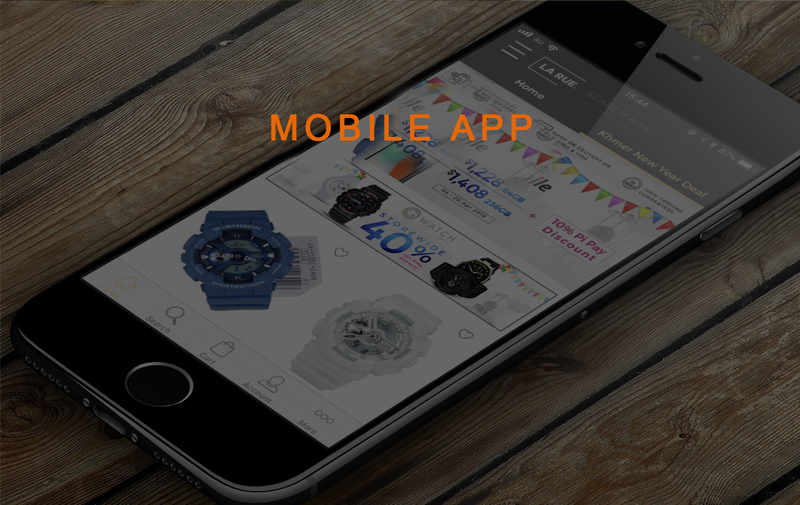 We develop and operation support for mobile application on iOS and Android. We are also good at application / server communication and server side construction. According to the consultation from client's request such as concept, operation, spreading, we propose the best application design for customers. Considering customer's request, concept and image, we will propose UI and design with good convenience as well as appearance. Think of it as a user's point of view, seriously consider how to increase convenience and increase the value of applications. We do after sales support to expand the business such as analyzing the number of downloads and usage, operating services, attracting visiters and proposing ongoing improvement measures, even after publishing the application. 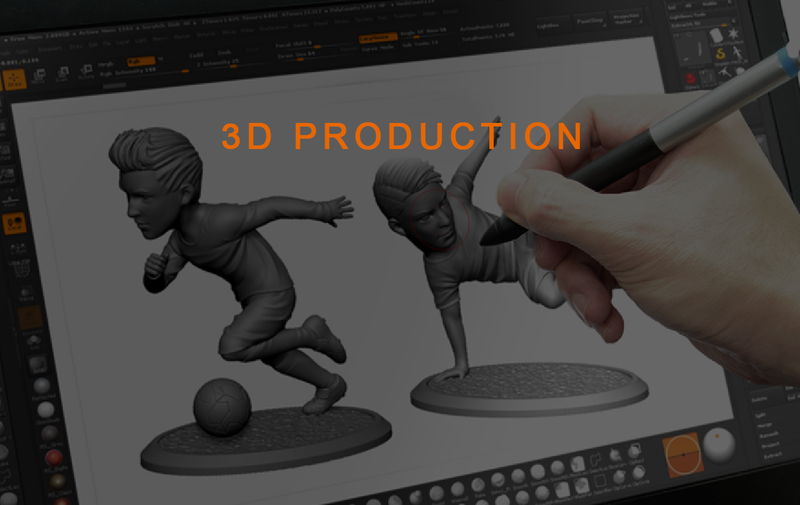 We create 3D data from drawing illustrations such as prototypes, figures, souvenirs, trophies, store display futniture etc.. Based on client's request, we will propose with hand-drawn sketch first. Modeling data will be produced in a form which can be output by a general-purpose 3D printer according to the customer's requests. The modeling data will output by 3D printer. In accordance with customer's request, we undertake the work of finishing such as polishing and painting work. Copyright © nulo Corporation All Rights Reserved.